Behind every online casino, there is a complex and sophisticated software platform that enables you to play online casino games. 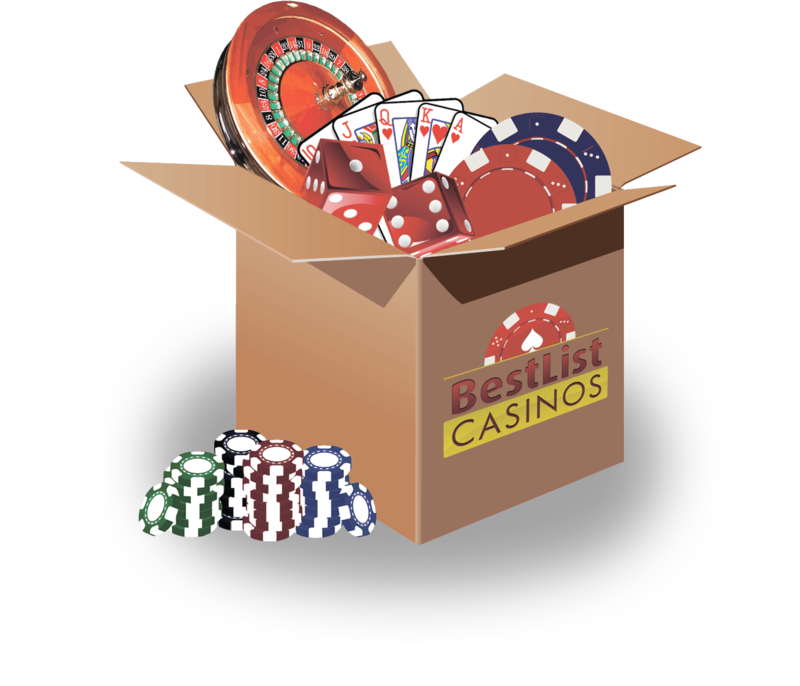 With a huge list of online casinos all having their preferred software company provider, here at BestListCasinos.com, we have picked up the biggest game providers in today's online gambling industry. Here is a list of all the best casino software providers that provide gaming software to some of the biggest brands available online. NetEnt has been around since 1996 so this makes them exceptionally experienced in offering quality casino software platform. One of their strongest asset is the high payout strategy they adopted with more then 95% payout percentage to their players. One of the world's biggest internet casino gaming and games provider. Established in 1999 by business people from the online gambling industry and eventually the organisation has turned into the biggest online gaming provider in the industry. Formerly known as WagerWorks and later renamed to IGT (International Game Technology) is one of the largest slot machine producer since 1981. IGT also provides online gaming software for some of the most important and trusted online casinos.